In 2018, E*TRADE launched a commercial for their Super Bowl Campaign. It was entitled, “This Is Getting Old”. It was sung to the tune of Day-O (The Banana Boat Song) sung by Harry Belafonte. The commercial basically depicted various seniors still working (firefighter, window washer, lifeguard and of course D. J. Nana) with the background singing, “Day-O, Day-O, I’m 85 and I want to go home!” It was a pretty funny commercial, but not so funny for those who are facing retirement and are not prepared. Not so for Dr. Roy Gaiter. Pastoring for close to 40 years, Dr. Gaiter gave notice that he would be officially retiring next year. He referred to it as “making a transition”. 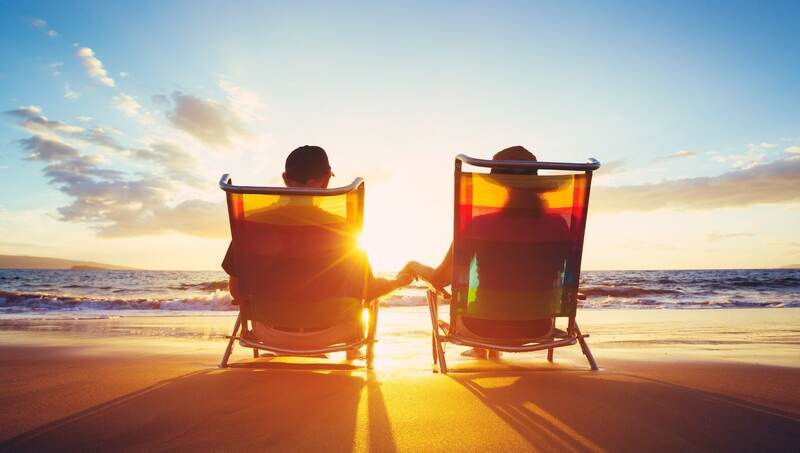 Retirement should be a time to enjoy life and the fruit of your labor and Dr. Gaiter shares with us some things he has discovered through research and experience that may help others early in life to prepare for retirement. What better place to begin than The Word? Dr. Gaiter shared 3 texts and used them to introduce the framework of his advice for preparing for retirement. He began with 1 Timothy 5:3-16. From this text, Dr. Gaiter gleaned from 40 year of ministry to others, The Lord also holds the minister responsible for taking care of his own family. Verse 8 of that chapter in the Good News Bible states, “But if anyone does not take care of his relatives, especially the members of his own family, he has denied the faith and is worse than an unbeliever.” From this text, Dr. Gaiter reveals Paul’s admonition that while we should provide for others, we must also provide for our own house. The next text he shared was Psalms 34:10, CEV: “Young lions may go hungry or even starve, but if you trust the Lord, you will never miss out on anything good.” The lesson given here is learning to trust God with what you have, hope to obtain and desire to have in the future. His final text was 2 Peter 1:3 CEV, “We have everything we need to live a life that pleases God, It was all give to us by God’s own power, when we learned he has invited us to share in his wonderful goodness.” Dr. Gaiter refers to this text as a reminder that God is good and He has provided for all our needs. These three texts form the foundation for anyone preparing for retirement. Knowing that you must not neglect your own household, learning to trust God and knowing that we have everything we need when we share in His goodness. Preparing for retirement does not begin when you are about to retire! Au contraire. Dr. Gaiter advises those young and just starting out [in ministry] to begin now preparing for retirement. Dr. Gaiter suggests to begin now availing yourself of financial seminars. Start eliminating debt; especially credit card debt. He also suggested not taking on long car notes. These are things that eat your money instead of save your money. Dr. Gaiter was asked, “What does he know now that he wishes he knew before?” In essence his response was to learn to how to make your money work for you. One such example he gave was the “occupational hazard” of moving. He discovered that purchasing a house when moving and building up the equity is a way of making your money work for you. Keep that property or use the equity to purchase your next house. This, he advises, should be done in extended assignments. Eventually you will be able to use these houses as a source of income either through rental property or selling. Either way the money will come back to you instead of going to someone else. Another advantage is your will be able to discover ways, by means of a good CPA, to use these properties as a deduction. Two time lines were mentioned. Dr. Gaiter mentioned what a minister should consider at 20 years into ministry and 30 years into ministry. At 20 years, it may be time to talk to your president about staying in your church longer. If you are at 20 year mark you should be more mature in the ministry and more of an asset. Having the opportunity to stay in one place for a longer period of time will put you in a better position to manage your finances. When you reach the 30 year mark in your ministry, you are getting a little closer to retirement. Dr. Gaiter suggests, you should have a conversation with administration about moving to a place where you think you might want to retire. Then when you are buying a house and paying for a house (with a 15 year note) by retirement you have paid it off. At this point you have no outstanding debt (credit cards are gone and should not be purchasing a car with long years, and the house is paid off) and you should be able to retire comfortably. Another thing, Dr. Gaiter suggests one should consider is the spouse. Because of the frequency in moving, too often the spouse has no stability in their job and has not had the opportunity to become vetted in a retirement system. Therefore, Dr. Gaiter suggests implementing a plan early on to compensate for this possibility. “What do you plan to do, Dr. Gaiter, when you retire from active ministry next year?” From his response it was nowhere near the E*TRADE commercial’s example. Dr. Gaiter states, “You should be learning about your gifts, talents and what excites you before you reach retirement”. I love to talk about financial planning and writing. 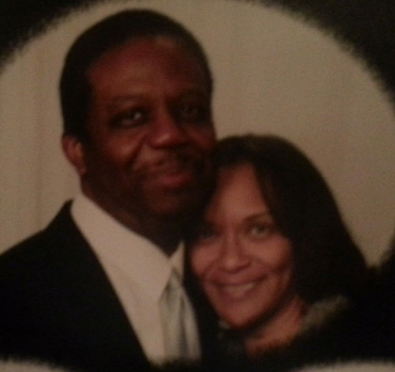 Dr. Roy Gaiter is married to the former Janice Shields and they have 4 adult children. He received his D. Min with a dissertation on: Strategies towards Dignity in the Experience of Poverty Among two predominantly African American Churches in Birmingham, Al. Already an author of 2 books, New Life in Christ Thirsting for a Change and Why I Didn’t and Why You Shouldn’t Commit Suicide, Dr. Gaiter plans to conduct seminars and write more books. 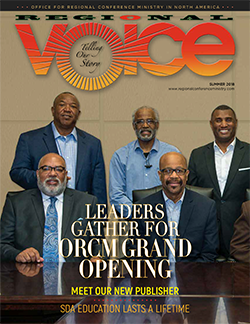 We look forward to hearing more from Dr. Gaiter through seminars or print.